One of the main things I’ve been asked about over the last 24 hours is the meal plan, as a lot of you want to know when that’ll be available – and it’s still very much a work in progress. But I’ve been thinking… We’ve all got different tastes, and – let’s be honest – different comfort foods. So if we’re designing a meal plan, it shouldn’t just be about things that I like to eat. It should be about the foods you guys enjoy, and that conventional diet logic has made you deny yourself. Because the thing about this plan that’s consistently amazed me is the fact that I’m still enjoying foods that I used to love… But better. Because they’re healthier. So, I’m setting a challenge here. I’ve persuaded Matt, everyone’s favourite nutritionst/mad scientist, to help me to design my meal plan around recipe ideas that you guys provide. Want a McDonalds? Let me know. We’ll create the ultimate healthy burger recipe. Fish and chips perhaps? Yep, that too. Breakfasts, desserts, snacks – what do you want to eat? Because the thing is – you’ll succeed at losing weight if you don’t feel like you’re missing out on the things you love. Long-term success is about a lifestyle change, but you won’t be able to change your life if you feel like you’re not enjoying your food. So guys – go nuts. Go wild. Go crazy. Because I am so, so grateful to everyone for their comments, emails, and everything that’s come out of the last couple of days that I want to be able to give you something awesome. Post your ideas either in the comments below, on Facebook, or feel free to tweet or email me – I’ve got my Rocky gloves on and I’m ready for a challenge! cupcakes with cream cheese like frosting!!!! Nachos with sour cream and all the works!! and of course, Pizza!! Great idea! For me it’s crisps. But I’m managing to avoid them completely. Nothing else is the same and I have no control if I start with them. Lol. As for pizza..I do pizza with those ‘new’ Warburtons Square wraps. Grill one side until just crispy, flip over add what ever toppings you want (I like tomato puree, sliced tomatoes, red onions, rocket, and a little bit of mozzarella – also fresh basil if I have it). One of those is really filling, and it feels like a treat. Also like butternut squash ‘chips’ baked in the oven, no need for oil just bake. Nommy. I was one of the ones who found your site through HuffPost. Great site! I love that you talk about emotional wellbeing and positive body image. Something I’m trying to work on myself. I look forward too going through all your older posts. 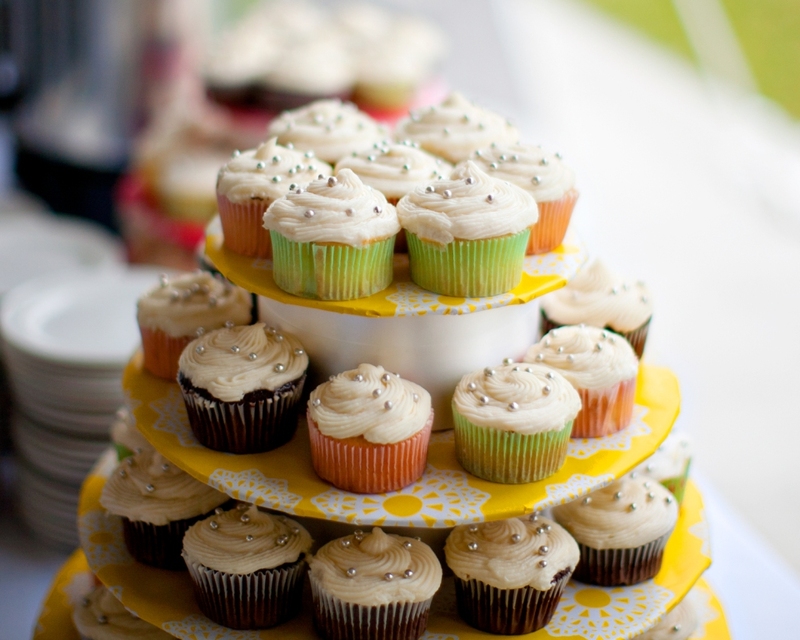 As for me, I would love a meal plan that include cupcakes with buttercream icing.